Motivated Seller. 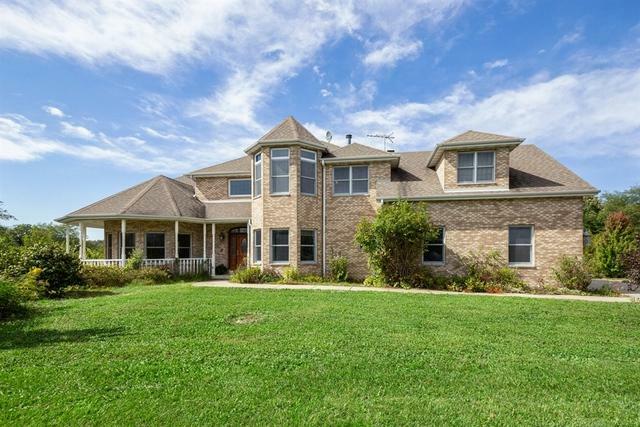 Gorgeous custom built home with pole barn situated on 11+ acres is ready for new owners to love & enjoy. The tree lined driveway leads to this fabulous custom estate. 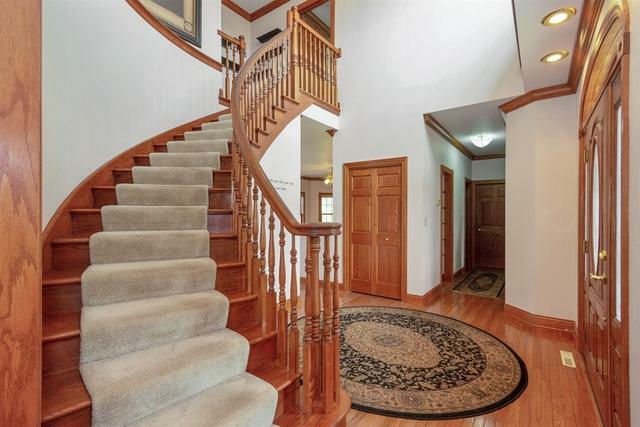 The residence features a fabulous foyer that will welcome you & a sprawling living area that will make you feel right at home. The large country kitchen is perfect for entertaining with the eat in area overlooking the inground pool and huge deck. 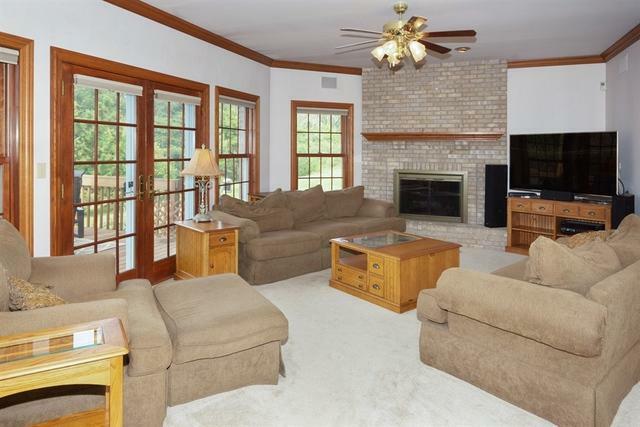 Separate dining room, living room and family room with fireplace. The large master bedroom has a gas fireplace, sitting area overlooking the beautiful grounds plus a bonus area perfect for an office or nursery. Each bedroom has its own ensuite plus its own lovely view. Full unfinished basement. 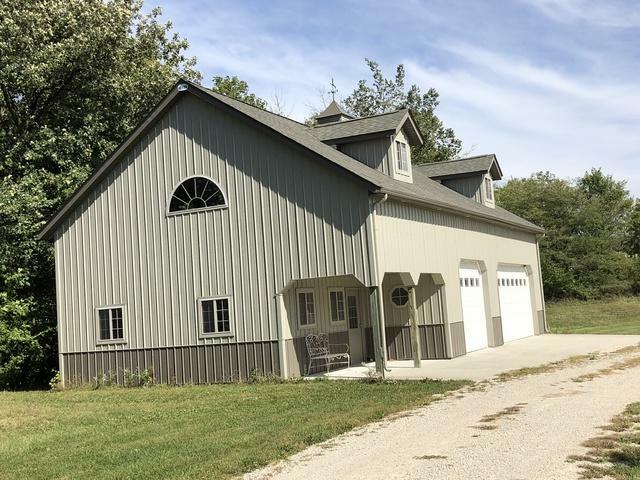 Three car garage plus 20X50 pole building is perfect for his toys or her horses. All measurements are approximate.